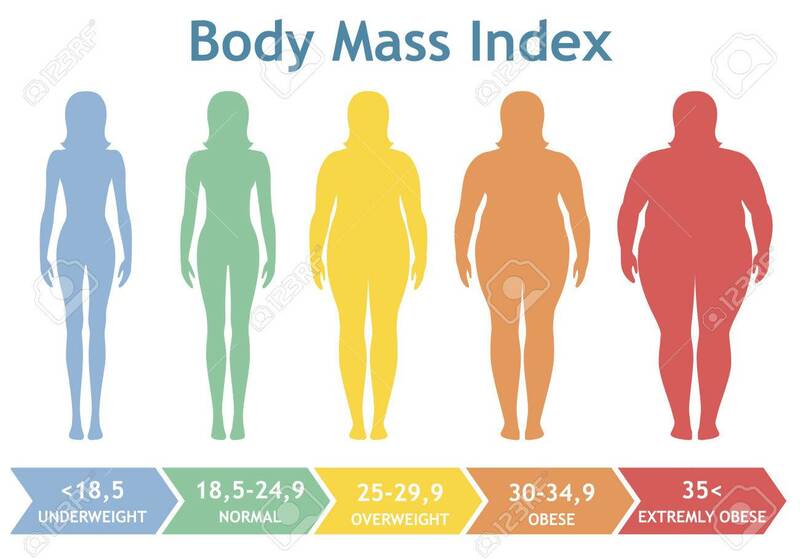 Body Mass Index Vector Illustration From Underweight To Extremely.. Royalty Free Cliparts, Vectors, And Stock Illustration. Image 85933535. Vector - Body mass index vector illustration from underweight to extremely obese. Woman silhouettes with different obesity degrees. Female body with different weight. Body mass index vector illustration from underweight to extremely obese. Woman silhouettes with different obesity degrees. Female body with different weight.